Powdered alcohol hasn’t even hit liquor store shelves yet, but some lawmakers want to make sure the new product never gets a shot in Maine. Just add water to the powdered form of vodka, rum and three cocktails, and you’ve got the alcoholic beverage known as Palcohol. Since the product gained federal approval in March, lawmakers in Maine and 36 other states have moved to ban it, fearing misuse particularly among teenagers. 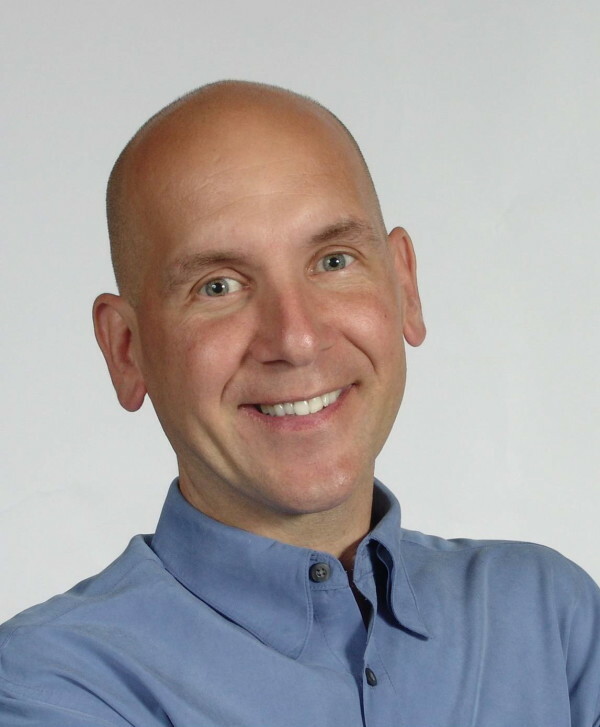 Mark Phillips developed Palcohol through his Arizona company, Lipsmark, marketing it as a lightweight alternative to heavy booze bottles for backpackers, campers and travelers. He has forcefully defended his product, saying that one packet contains no more alcohol than a cocktail. 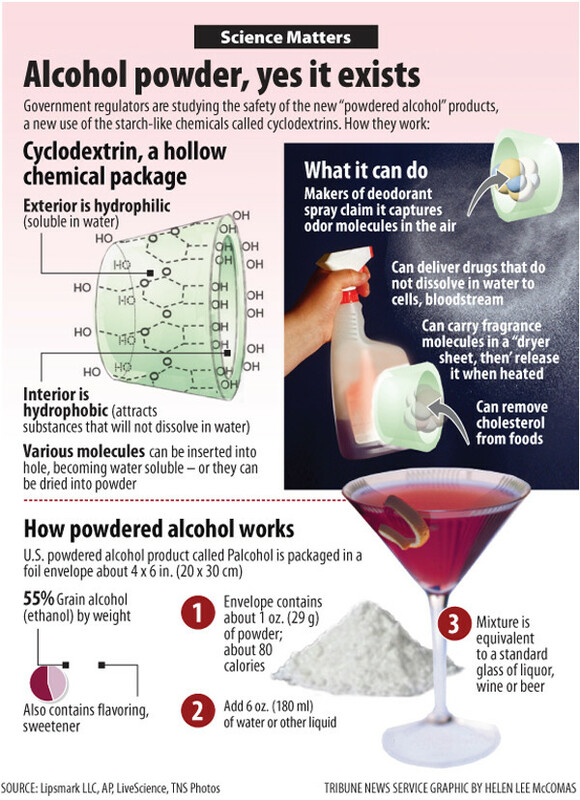 “There’s nothing about powdered alcohol that makes it a public safety concern. … People want it, businesses want to buy it, and the Legislature is saying, ‘I don’t care,’” he said. Maine Rep. Mick Devin, D-Newcastle, author of a bill to ban the use and possession of powdered alcohol, disagrees, highlighting the mixed drink flavors — Cosmopolitan, Lemon Drop and “Powderita” — as tempting to underage drinkers. Under his bill, repeat offenders would be charged with a Class E misdemeanor. Establishments with a liquor license that distribute powdered alcohol could face a one-year suspension. Dr. Karen Simone, a toxicologist who heads the Northern New England Poison Center in Portland, said she’s more worried about potentially dangerous concentrations of the product than people snorting it. The directions call for mixing one packet, which contains about an ounce of powdered alcohol, with 6 ounces of water. Each drink would contain about 10 percent alcohol by volume, Phillips has said, or the equivalent of a glass of wine. If those intent on abusing Palcohol can dissolve too much of the substance in a small amount of water, that could prove dangerously potent, Simone said. Alcohol toxicity can cause people to choke on their own vomit or become so drowsy that breathing is depressed, she said. If Palcohol hits the market, Simone plans to buy a few packets to test the solubility. According to Phillips, “you’d get mush” by dumping too many packets in a small amount of water. “You need a certain amount of liquid,” he said. Inevitably, someone will try to snort powdered alcohol, Simone said. “Kids snort Smarties, they try and swallow cinnamon. It wouldn’t surprise me to have them eat this as a powder,” Simone said. But she questions whether they’d want to snort it, at least more than once. If a 1-ounce packet of Palcohol translates to two tablespoons of powder — the ballpark measurement could vary depending on how light and fluffy it is — that’s a lot to snort, she said. To get the equivalent of three drinks, someone would have to inhale six tablespoons up the nose, an unappealing volume, she said. “That seems to me kind of ridiculous,” Simone said. Phillips made the same point, saying it’s easier, faster and cheaper to drink a shot or two of vodka than to snort his product — which he tried himself. “It burns, it’s not pleasant at all,” he said. Irresponsible people may abuse Palcohol — which Phillips plans to sell for $3.99 a package — just as they abuse liquid booze, he said. “You can get drunk so much faster with liquid alcohol, and it’s so much less expensive,” he said. Phillips chalks up the opposition to his product to liquor company lobbyists eager to quash his venture and ignorant critics making exaggerated claims. If Palcohol posed a real threat, “the critics would be calling for a ban of liquid alcohol, which is clearly a public safety concern, abused and misused by millions of people, causing thousands of deaths a year,” he said. Excessive alcohol use leads to about 88,000 deaths per year, according to the U.S. Centers for Disease Control and Prevention. “Alcohol is so harmful all on its own, it’s hard to imagine anything that’s going to be much worse,” Simone said. Prohibiting the sale of powdered alcohol would only pave the way for underage drinkers to get their hands on it, Phillips contends. Banning the product will boost demand for it on the street, he expects. But regulating powdered booze like liquid alcohol would ensure that police can track it, while the state also reaps taxes on its legal sale, he said. He also dismisses arguments that Palcohol would be easier than liquid alcohol to conceal or slip into an unwitting person’s drink. Phillips said he’s delaying production of Palcohol in light of a new federal bill introduced by New York Democratic Sen. Charles Schumer that would ban its sale and manufacture nationwide. Because of that uncertainty, he’s exploring offshore production, he said, with hopes to begin selling Palcohol this summer. Powdered alcohol has been produced in Europe and Japan and concentrated beer is already on the market in the U.S. Phillips is seeking a patent for his process, after winning approval to sell Palcohol last month from the Alcohol and Tobacco Tax and Trade Bureau, a division of the U.S. Treasury. Despite reports to the contrary, the U.S. Food and Drug Administration has not approved Palcohol. The agency doesn’t review distilled spirits products, and it is consulted only on the nonalcoholic flavoring and sweetening ingredients. 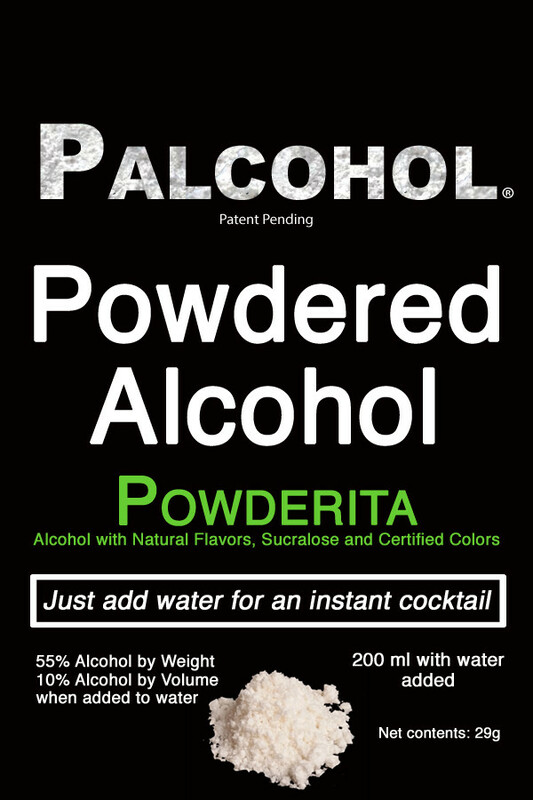 Phillips sees a much wider market for powdered alcohol than just backpackers and campers. He envisions applications across a range of commercial sectors, from medicine to manufacturing to energy, because of its low weight and therefore reduced shipping costs. Medical personnel want to use powdered alcohol as an antiseptic in disaster relief, windshield fluid companies have shown interest, and a Michigan ice cream maker is even eyeing it to create “adult flavors,” he said. Correction: An earlier version of this story contained a link to an erroneous powdered beer website. The Bangor Daily News regrets the error.